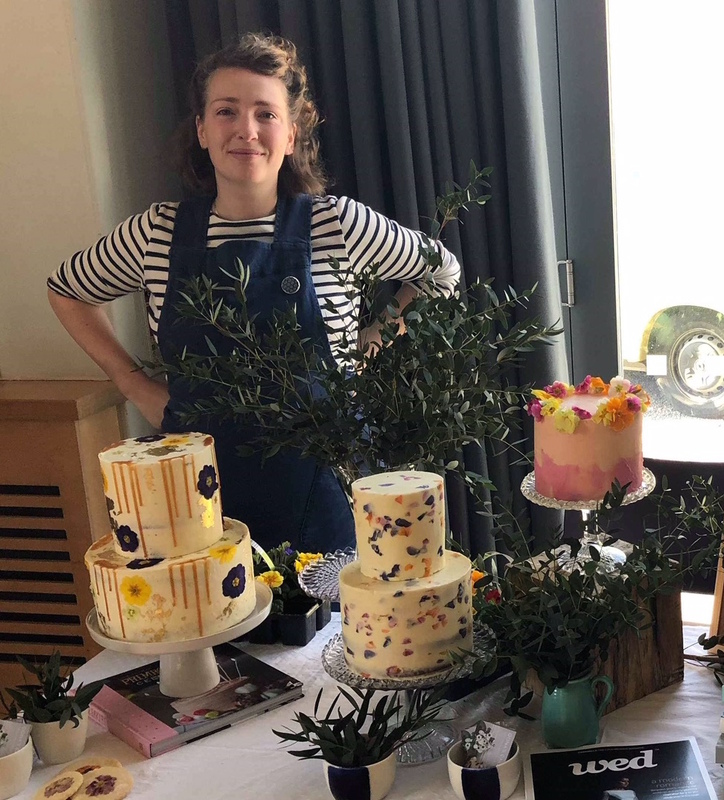 This spring, Nikki and Oona from Oona’s Cakes will be running a weekend baking course on board Bessie Ellen whilst she is moored in the historic Charlestown Harbour. 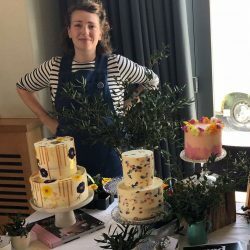 So, if you are keen for a Cornish getaway come on down and get baking with us! Sourdough Rye, including a take home starter. 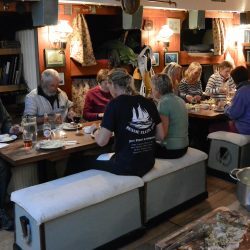 Accommodation will be provided on board but if you would prefer a more private option then we can highly recommend The Pier House Hotel just a short stroll away and not too pricey. Please note, rooms here are not included in the price of your course. Breakfast, lunch and Saturday dinner is all included. We apologies but the course is not suitable for Coeliac or Gluten free diets. 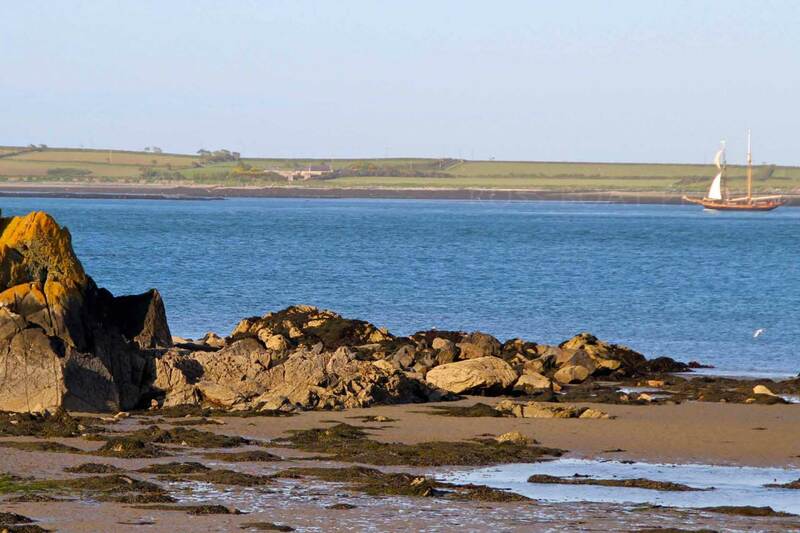 After each day’s demo’s and activities, there will be time for walks along the Cornish coast at your leisure. 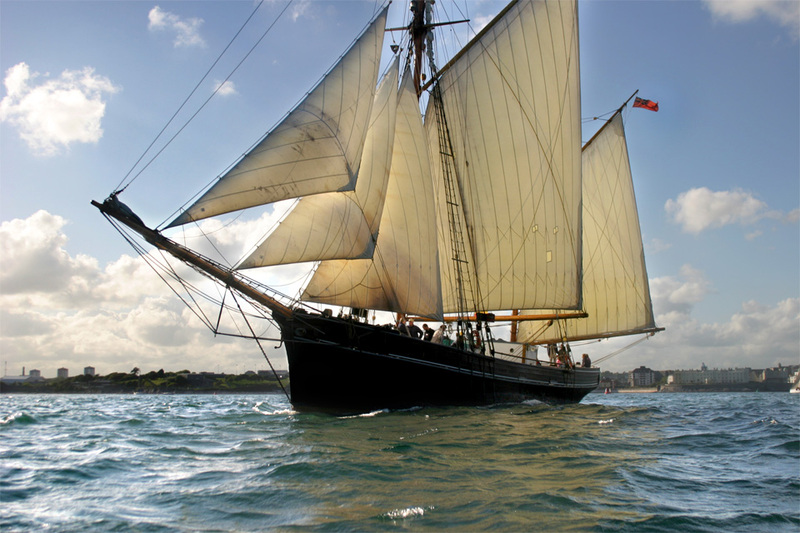 Bessie Ellen will be moored in Charlestown Harbour for the weekend so this weekend break does not involve any sailing. 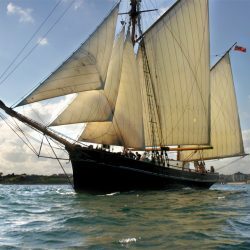 As Bessie Ellen will be moored in the harbour the chances of sighting wildlife are reduced. 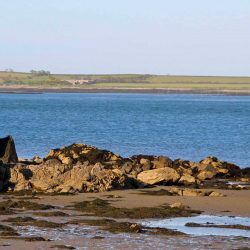 However, the Cornish coast is home to fantastic bird and marine life so, keep eyes peeled, you never know if a friendly seal might pop up to say hello! 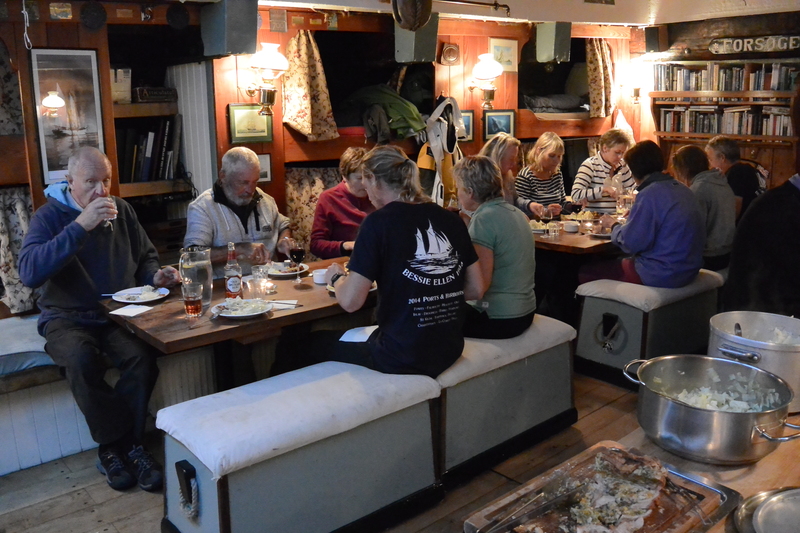 If you would like more information about our voyages, then please do give us a call on 01872 487288. By Rail: St. Austell Station, Cornwall. From here you will need to book a taxi to Charlestown, about a 10 minute journey. Fly to Cornwall: Regular flights run between London and Cornwall Airport Newquay. On arrival you will need to hire a car or book a taxi to take you across to Charlestown, approx. a 40 minute journey. Should you choose to drive, there is parking space in Charlestown. On board Bessie Ellen or the Pier House Hotel.